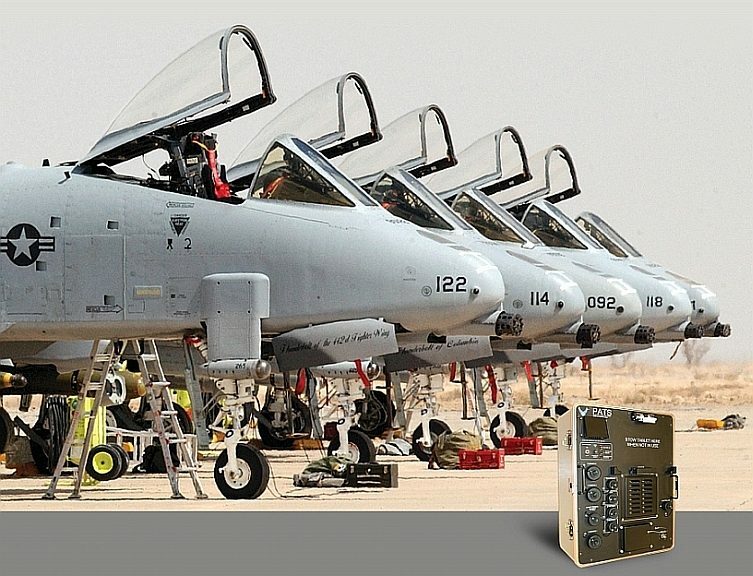 ResearchAndMarkets.com has published the report “Global Electronic Test Equipment Market in Aerospace & Defense, Forecast to 2024”. 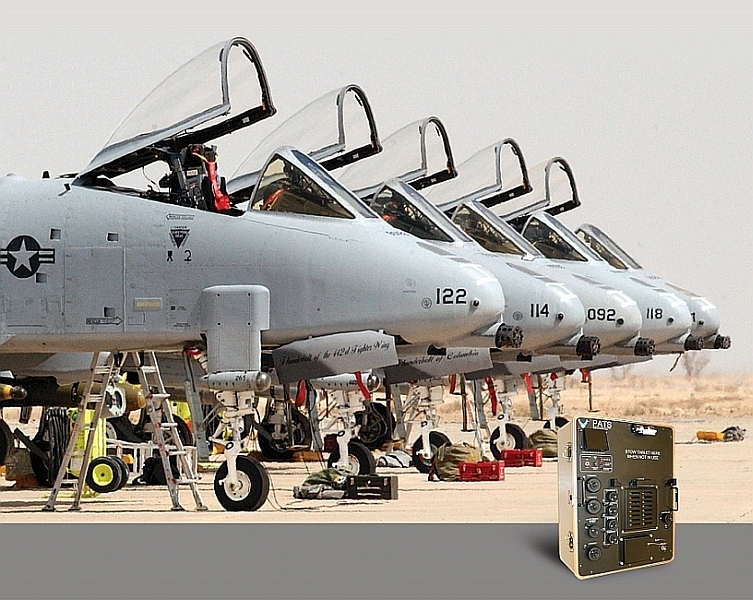 According to the report, the market for electronic test equipment in the aerospace and defence sectors is expected to exceed $4 billion in revenues by 2024. This study provides a detailed analysis of current and future opportunities in the aerospace and defence (A&D) industry for the electronic test equipment market which has been analysed according to the various product categories used. 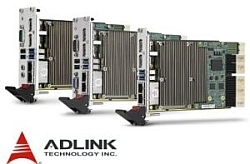 The global market for electronic test equipment in the A&D market will undergo a significant transformation over the next 5-8 years with the advent of new technologies and changing customer needs towards higher frequencies, greater bandwidth availability, multi-channel solutions and the addition of functionality to existing systems. The adoption of new technologies such as IIoT or Industry 4.0 and changing customer needs will lead to the adoption of new business models by test and measurement providers. This study provides forecasts, an overview of the competitive structure, competitors’ market share, market trends and product analysis. The impact of market factors and restrictions was assessed throughout the 2018-2024 forecast period.